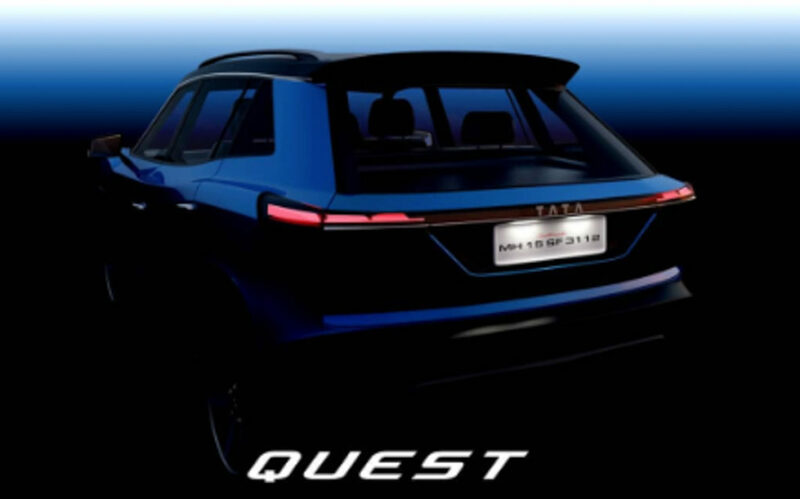 Tata Motors is one of the fastest growing manufacturers in the country and the company has lots of models in the pipeline to compete in various segments. 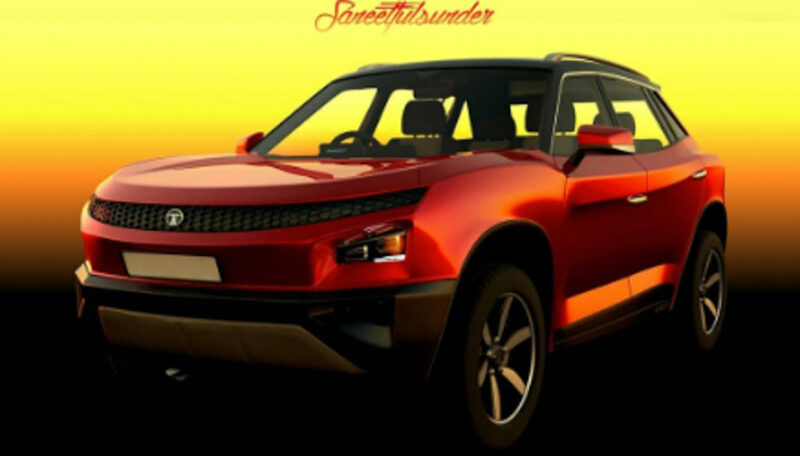 One of the models rumoured is a compact SUV, which is going to be a direct rival for the Hyundai Creta as it is currently leading the segment. The upcoming model is internally codenamed as Blackbird and the SUV will be positioned between Nexon and Harrier in the portfolio. The new model will be based on the ALFA modular platform as the company said earlier that all models below 4.3 metres will be based on this platform, which will reduce cost. But big SUVs with a length over 4.3 metres will be based on the OMEGA platform, which is based on the D8 platform of Land Rover Discovery Sport. The design theme is going to be based on the Impact Design 2.0 and it will take inspirations from the new Harrier. The muscular SUV theme is expected to make it popular. The concept version of Blackbird is expected to be showcased at the 2020 Auto Expo and production model could arrive late next year. The front might get dual LED headlamps. The compact SUV likely to get black plastic cladding around the body with big alloy wheels to give a muscular look. The interior design is expected to take inspirations from the Harrier and Nexon as the instrument cluster likely to get a big MID screen, which displays lots of information and the infotainment system will be a table like a screen placed on top of the dashboard. The Blackbird will come with lots of features like sunroof, leather seats, reverse camera with parking sensors, automatic headlamps, cruise control, wireless charging, Android Auto, Apple CarPlay and more. 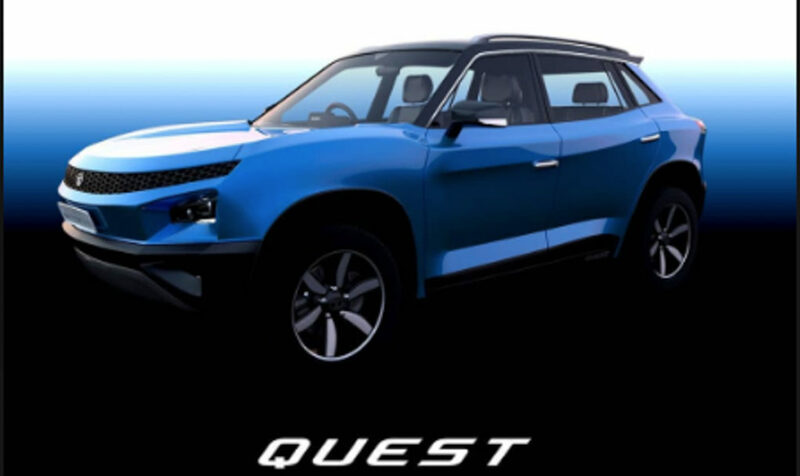 The SUV is expected to be powered by 1.2 L petrol and 1.5 L diesel engine with manual and AMT gearbox options.